While we’re never ones to blow our own trumpet (only joking), I thought I’d tell you how the Portal has played its part in a major marketing campaign that has seen more than 200 painted elephant sculptures hit the streets of London. 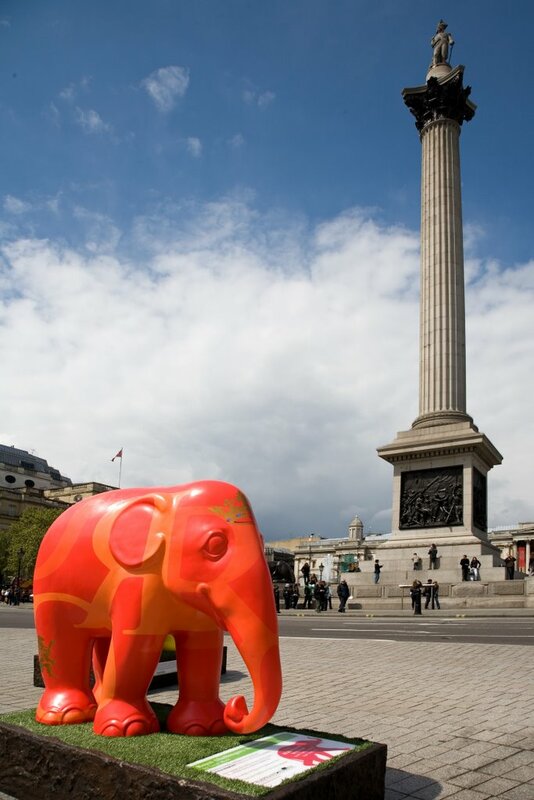 London-based charity www.elephantfamily.org used the Planning Portal’s online service to submit applications to place 258 painted elephants all over the capital. The campaign, which runs between May and July, aims to raise awareness about the endangered Asian elephant. Do you have a newsworthy use of the Portals services? Let me know and I’ll think about telling the world.